I have invented about nice trick like you don't need to worry about changing skyboxes. Create brushes inside of skybox-brushes and mark into fun_portal and scaling should be 4 or 2 whatever and target should be "mysky_desert"
And compile and test your map! Enjoy your manipulating multiple-skyboxes in your map. 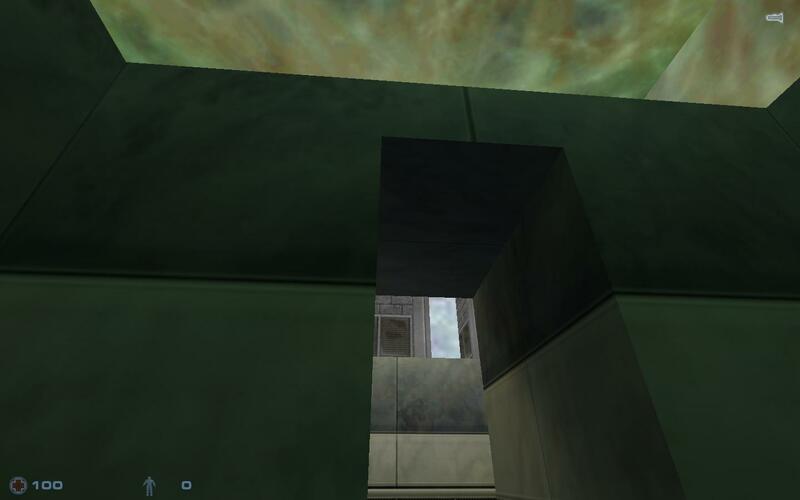 Example you have teleport to xen world and go back without changelevels. Happy mapping and happy manipulating! If you have problem than you can ask Hezus, JP, The303 or me under Discord or you can write here. Last edited by SourceSkyBoxer; 22-12-2018 at 08:36 PM. That's a nice trick, though we've already been discussing such a built-in feature to change a sky map for one (or all) players mid-map. Providing you don't need to see two different skies at the same time it seems quite doable. If light throws into func_portal. Last edited by SourceSkyBoxer; 24-12-2018 at 12:05 PM.